Lost Dogs Illinois has been helping Chicago Animal Care & Control (CACC) with dead end microchips, microchips that no long have current contact information. 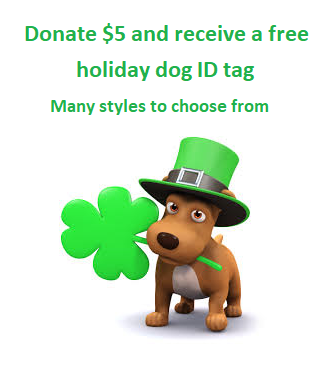 CACC staff do the best they can, but It is sometimes impossible to find an owner using the available information and given time constraints. 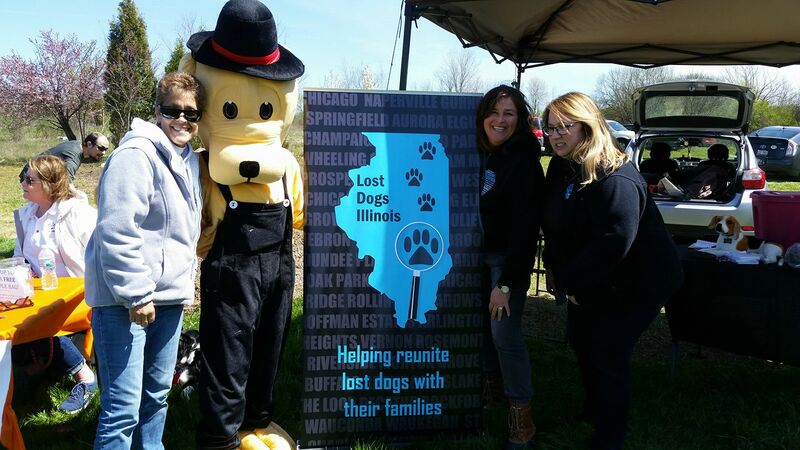 However, Lost Dogs Illinois has volunteers who can dedicate hours to tracing disconnected phone numbers and researching online to find relatives of the owner. 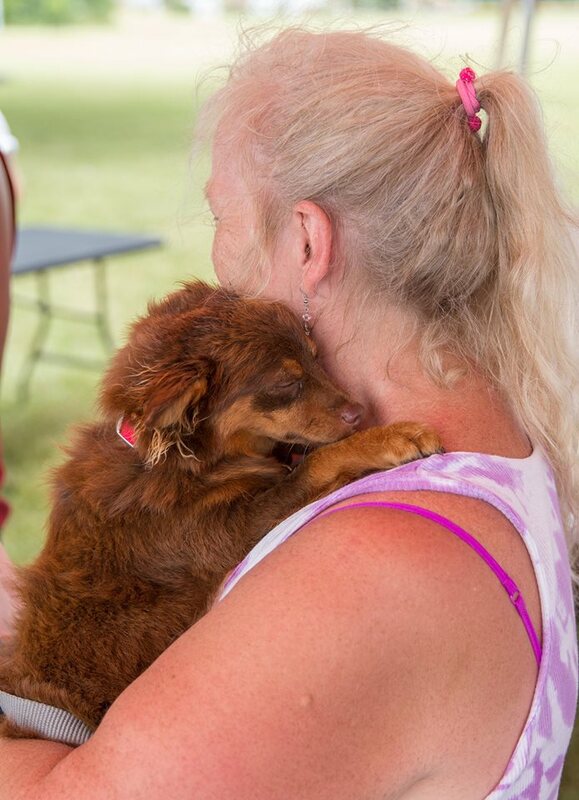 Sometimes this all comes together in a way that brings tears to your eyes. 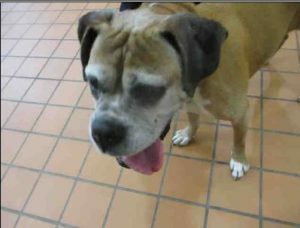 A sweet old senior Boxer recently ended up at CACC. 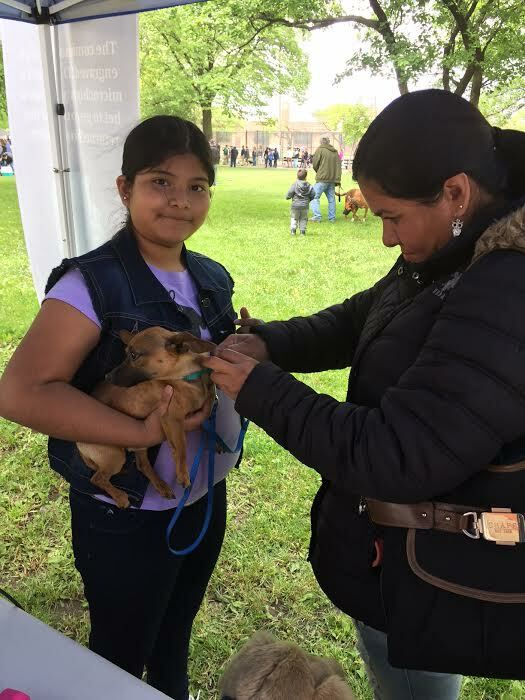 The microchip was not registered, but information showed the dog had been adopted out by Anti-Cruelty and they had owner information. It turned out the two owners had split and the girlfriend kept the dog. 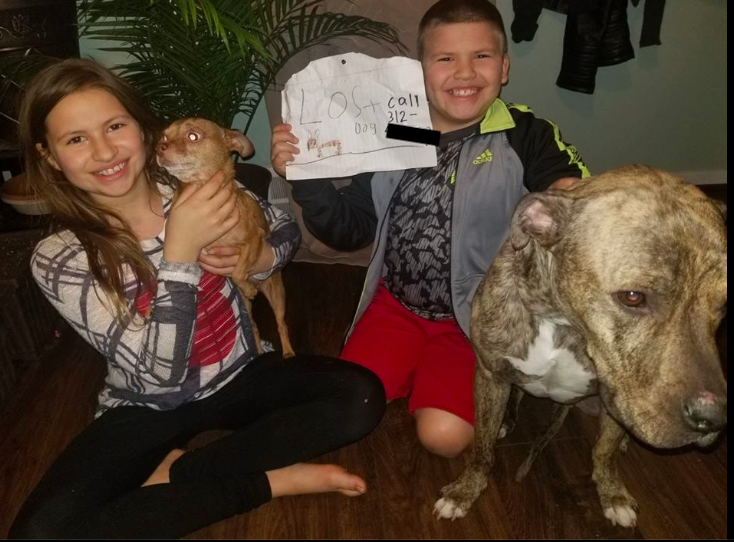 We reached the boyfriend. 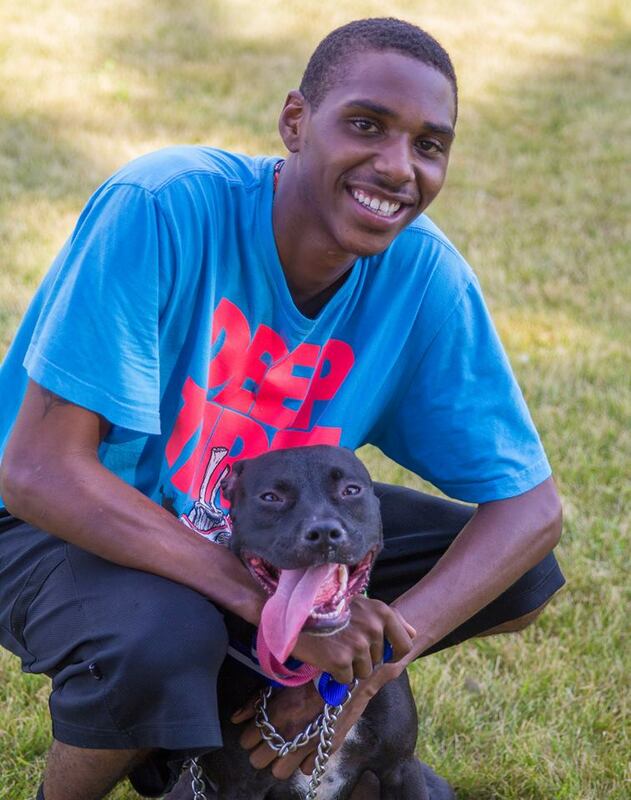 He discussed it with his ex and they decided their dog would be better off with him. 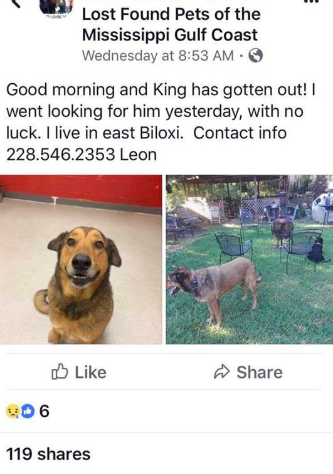 Needless to say that senior Boxer is now safe at home. 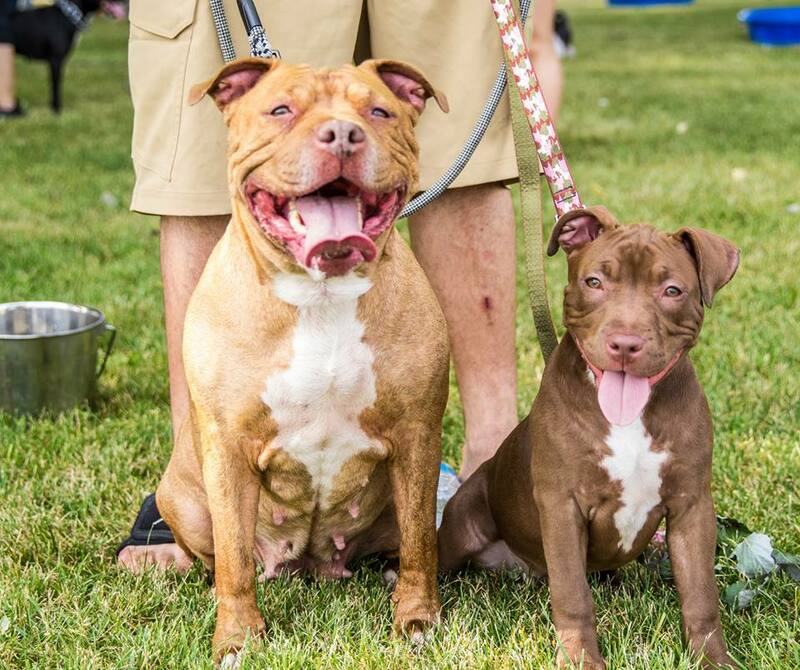 The Boxer did not need a home, the Boxer needed to go home! 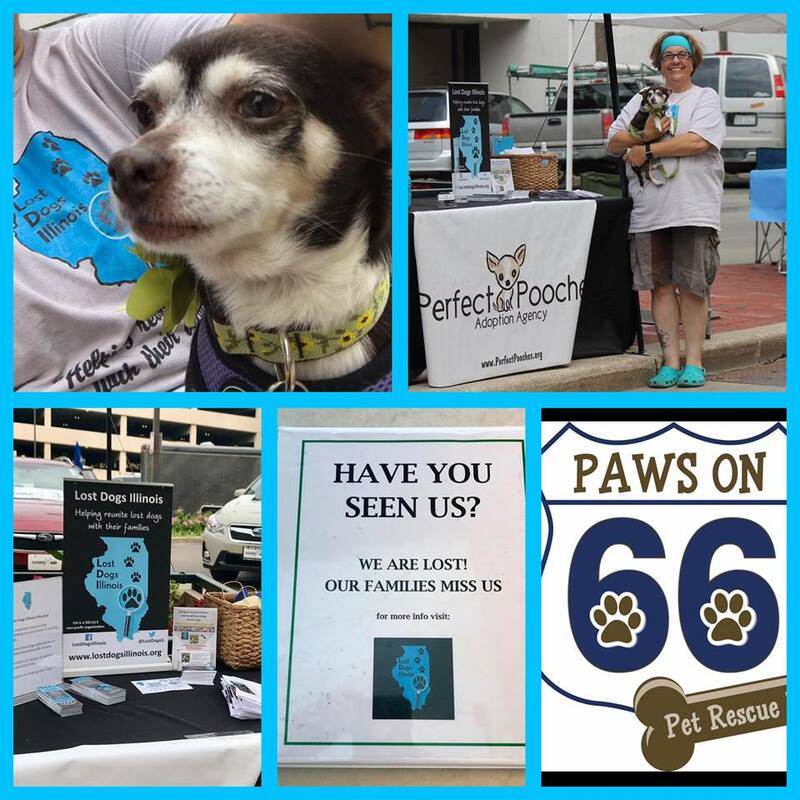 If you would like to learn sleuthing skills to get lost dogs home or if you know a shelter who would like this free service, contact this page. 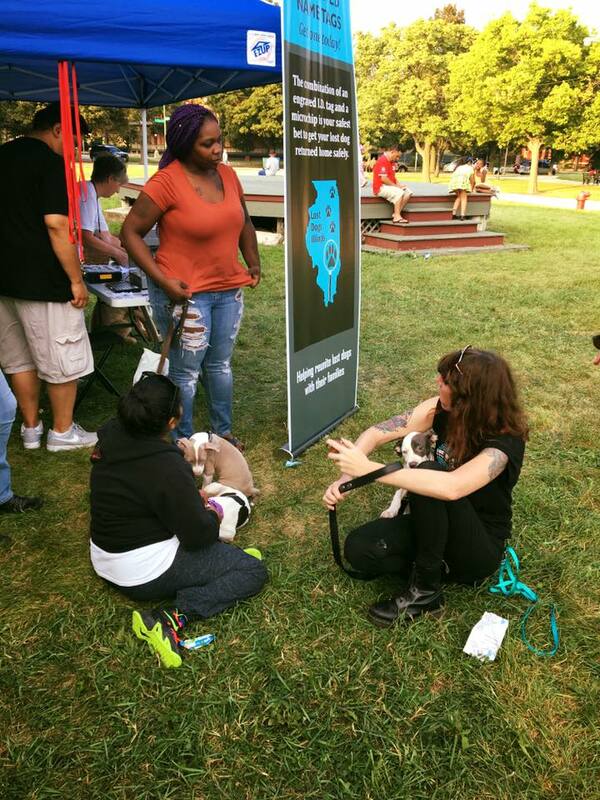 BTW – the boxer’s name is Zoey! 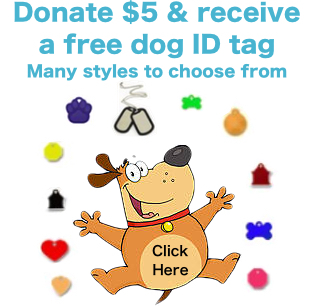 This entry was posted in Microchips, Rescues and Shelters and tagged microchip hunters, microchips on July 1, 2018 by Susan. 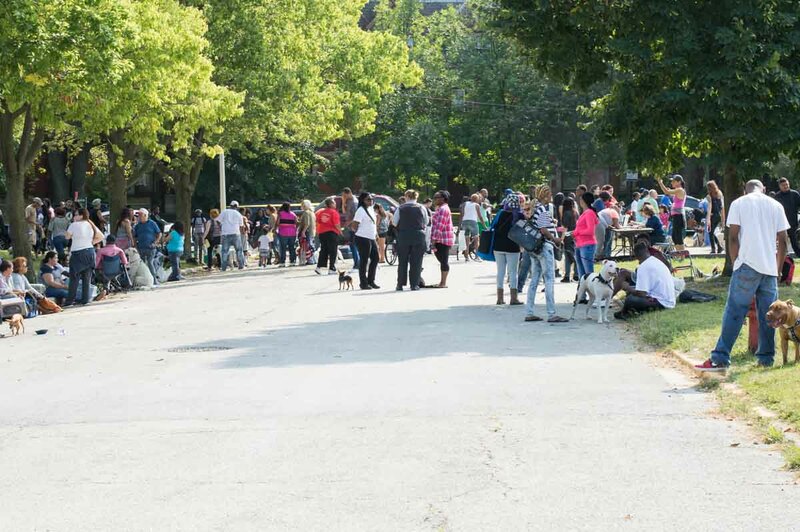 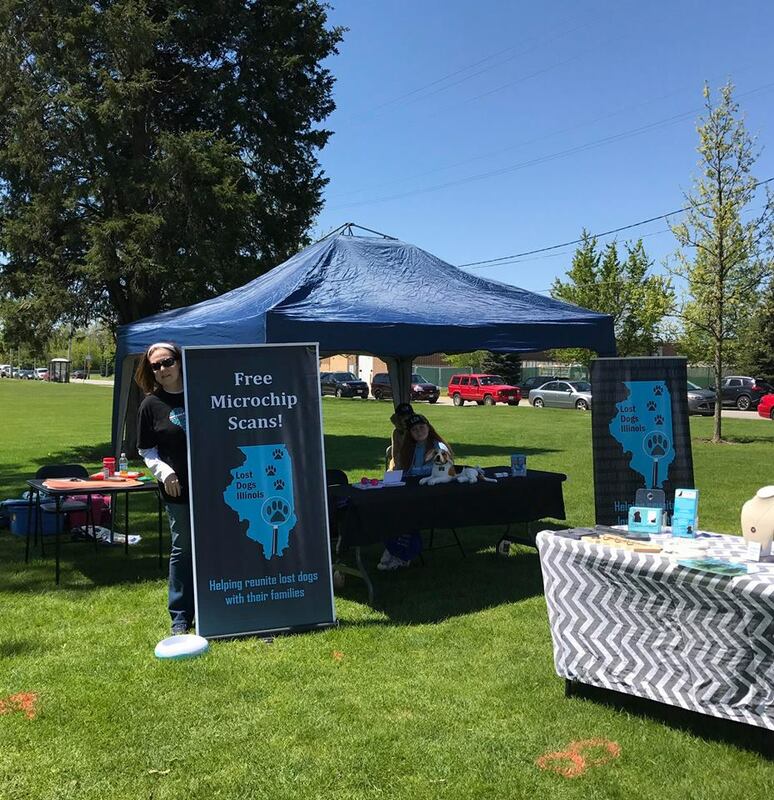 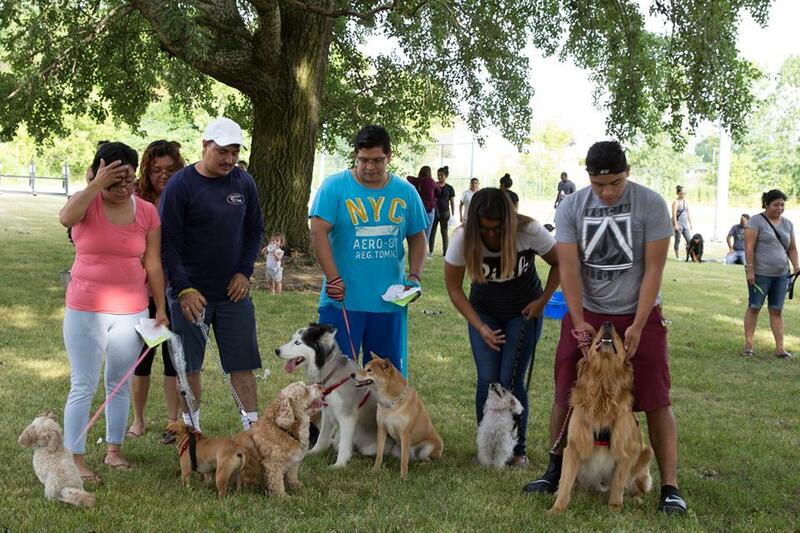 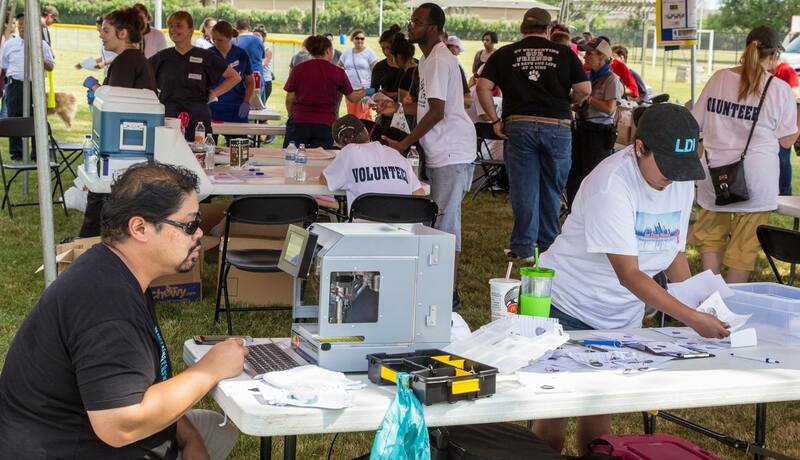 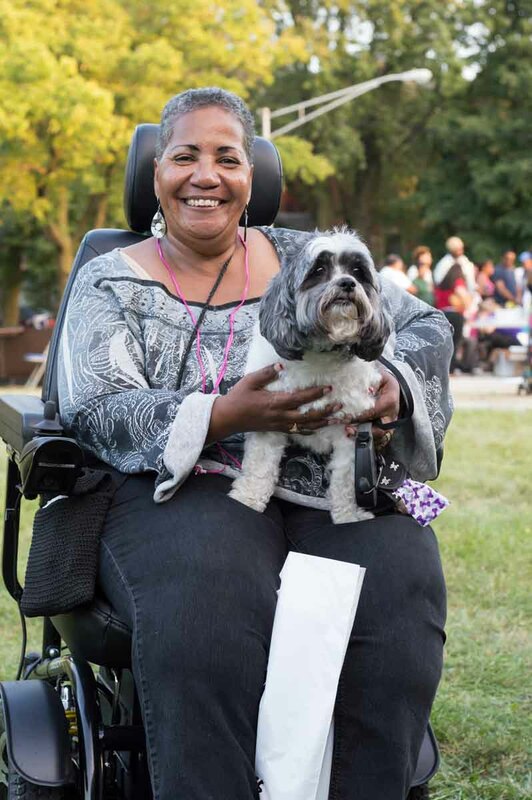 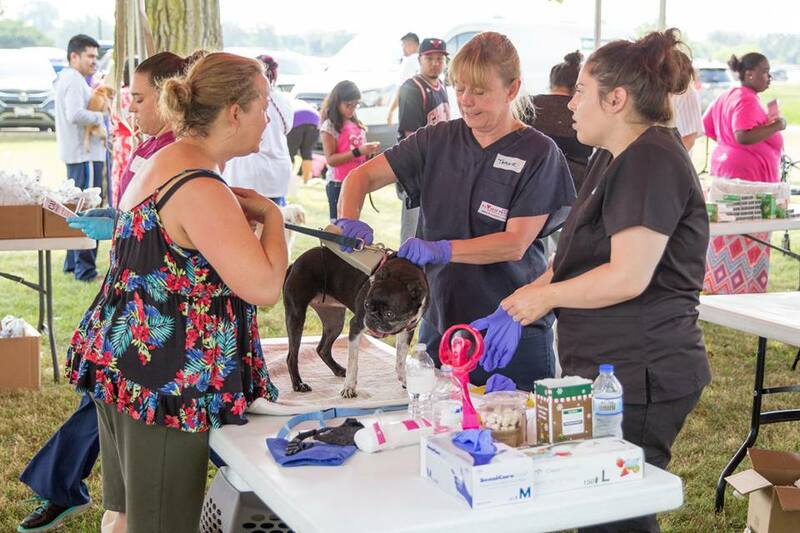 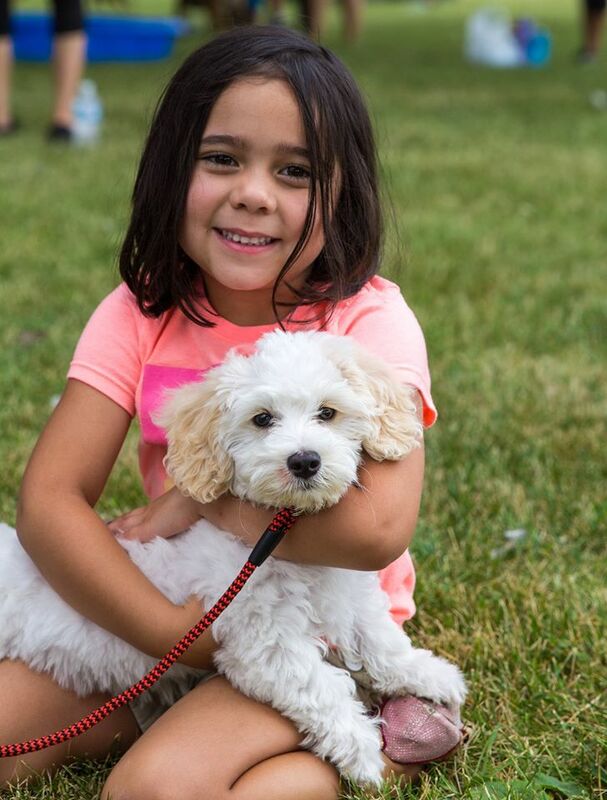 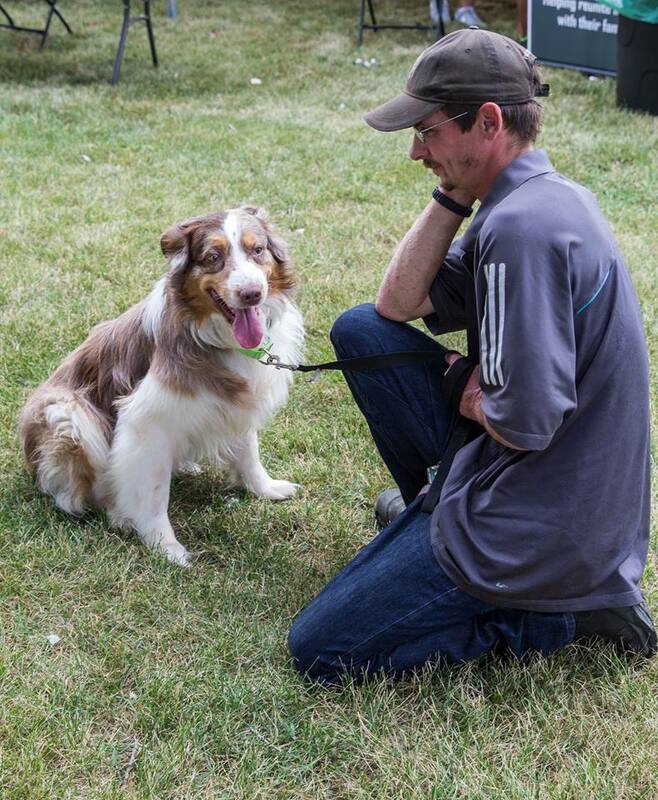 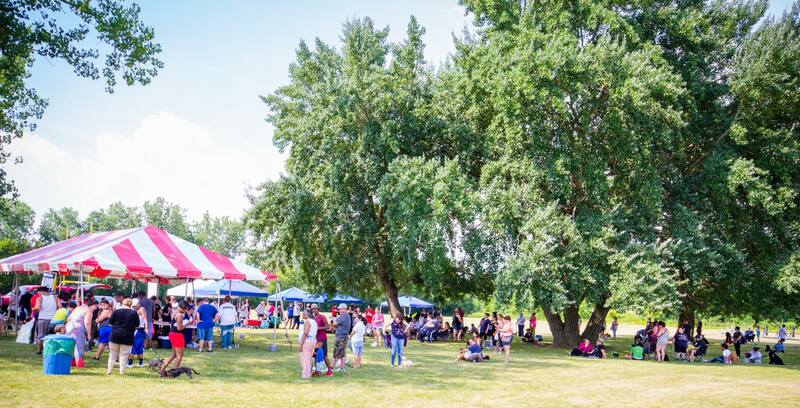 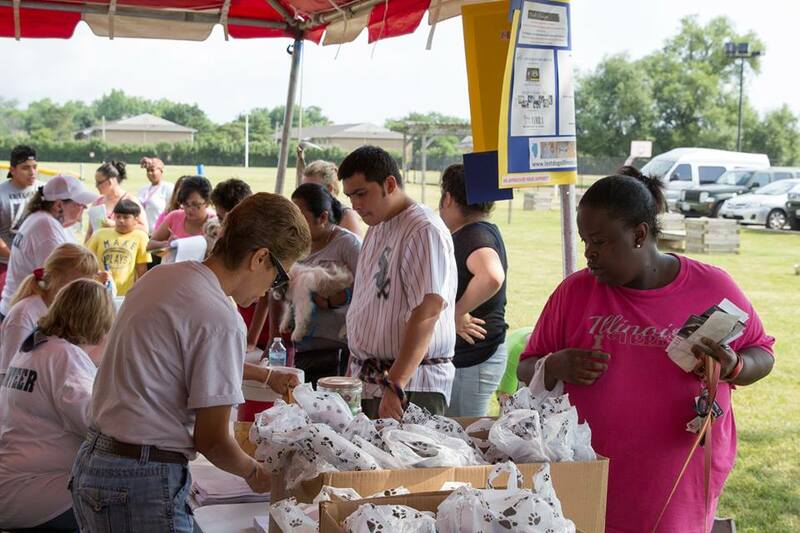 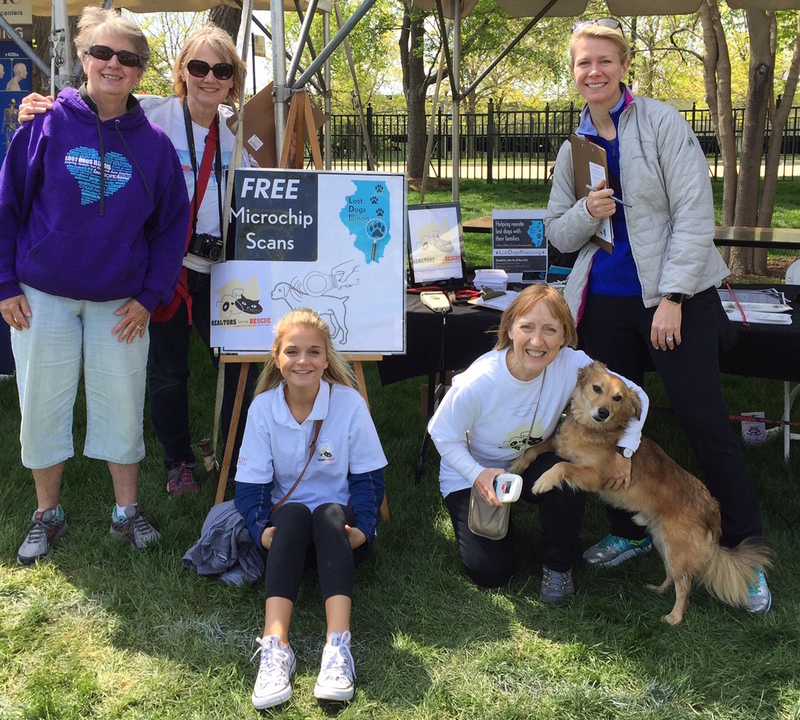 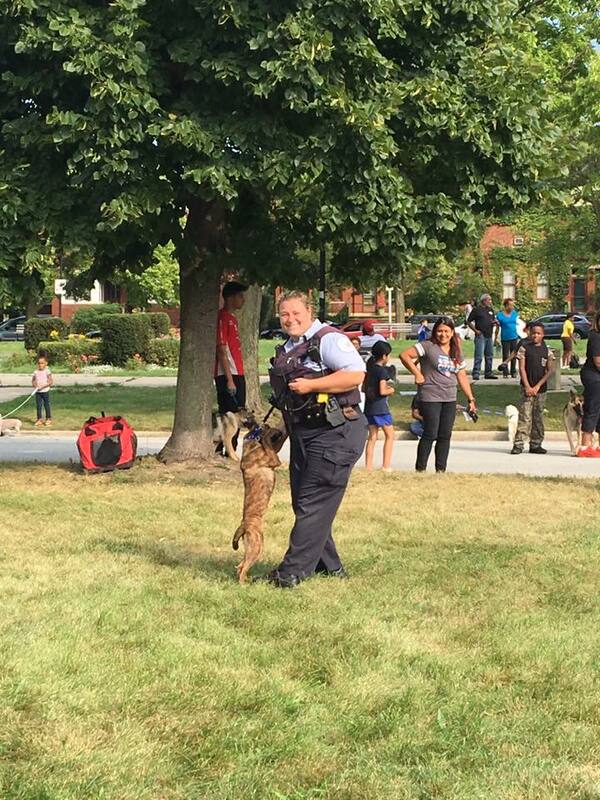 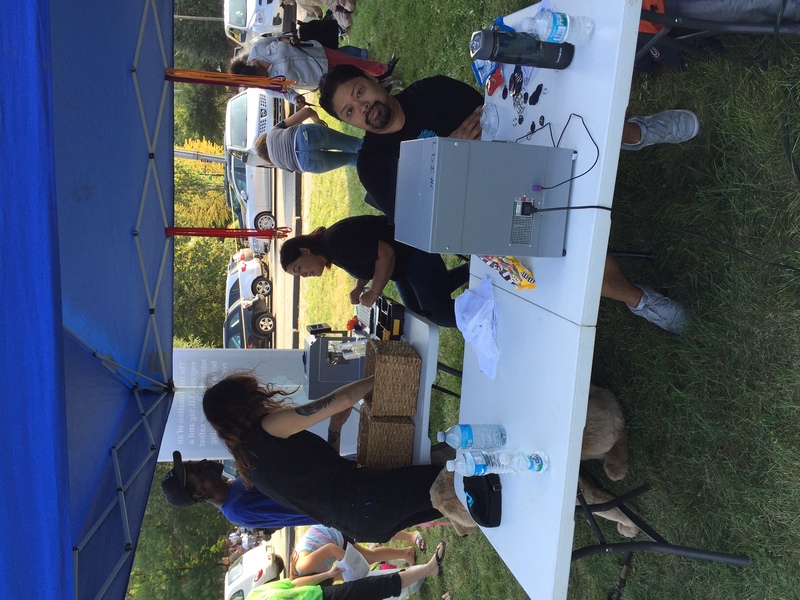 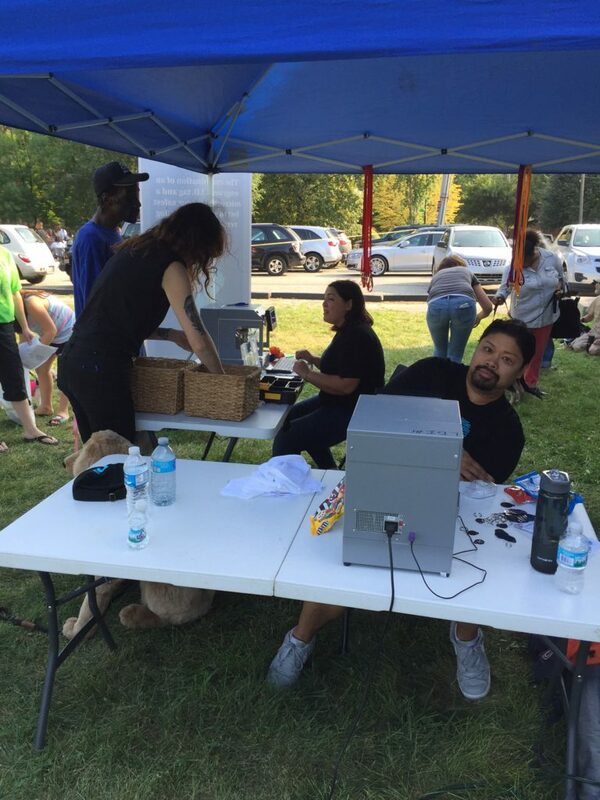 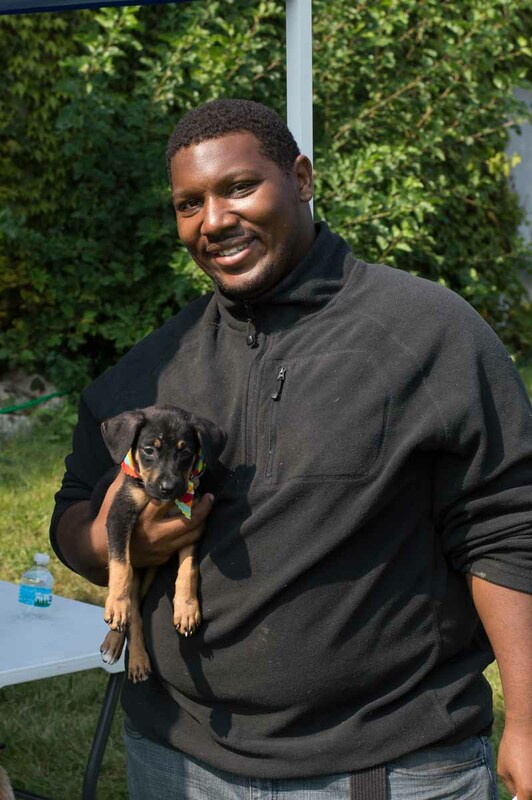 Lost Dogs Illinois and Realtors to the Rescue of Homeless Animals teamed to offer free microchip scanning at Chicago’s annual “Bark in the Park” celebration to benefit the Anti-Cruelty Society. 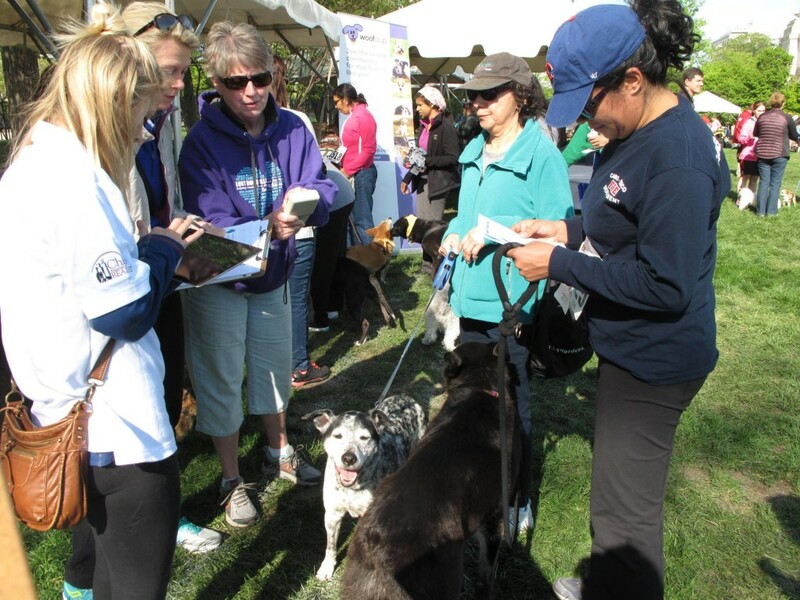 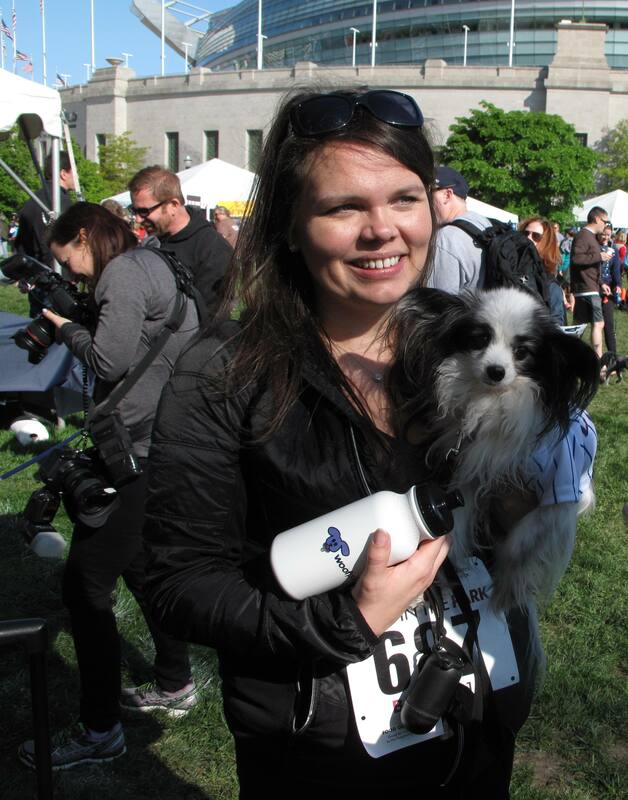 Scores of “Bark” dogs and their owners, including many who walked the official 5K course on Lake Shore Drive, stopped by the LDI/RTTR booth to verify that their dogs’ chips were active and properly registered. 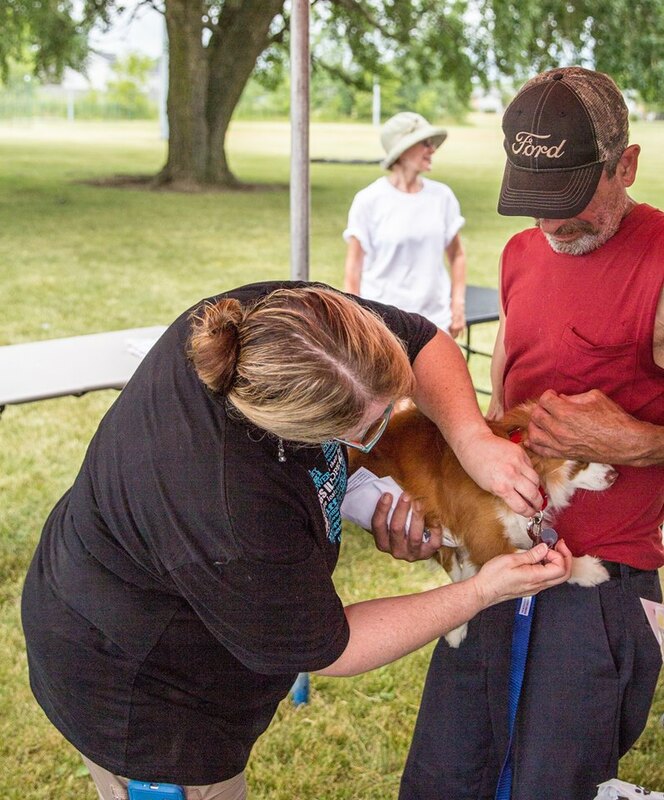 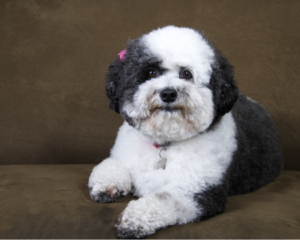 “One of the challenges of microchipping is that there are now at least 15 companies offering the product, and not everyone knows which company produced their pet’s chip,” LDI founder Susan Taney said. 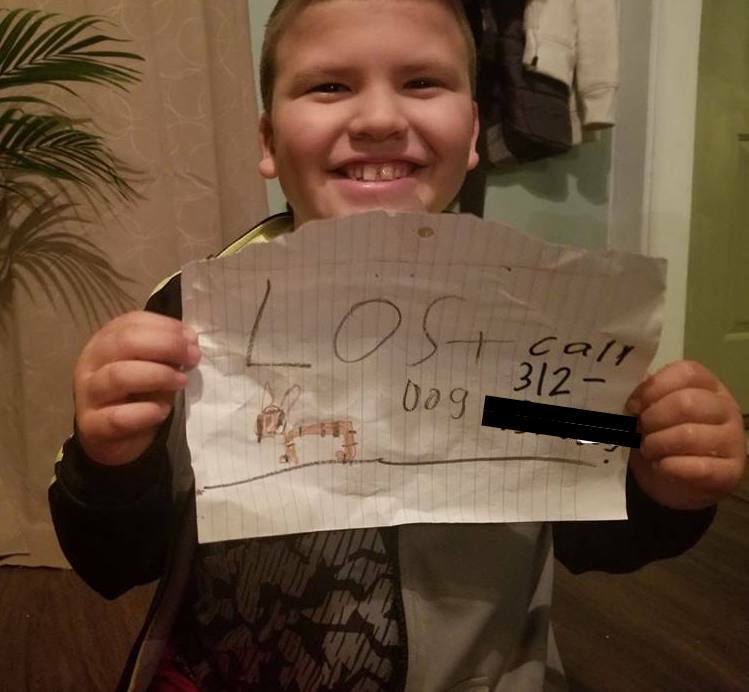 Writing down the chip ID number for the dog’s owner. Booth visitors who took advantage of the free service thanked LDI and RTTR repeatedly for offering this kind of help. 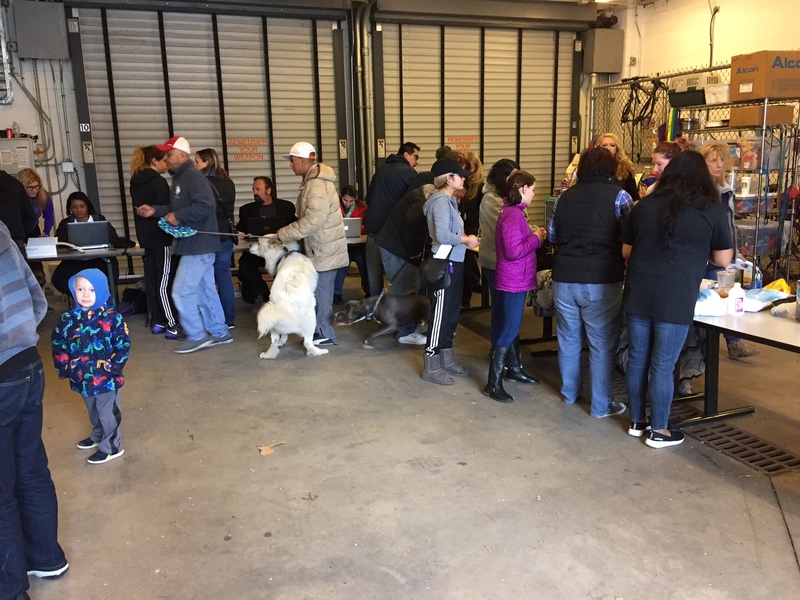 Even better, a number of dog owners said the service reminded them they needed to update the contact information on their chip registries. 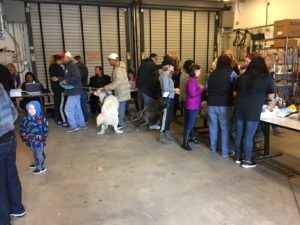 Getting ready to scan a dog. 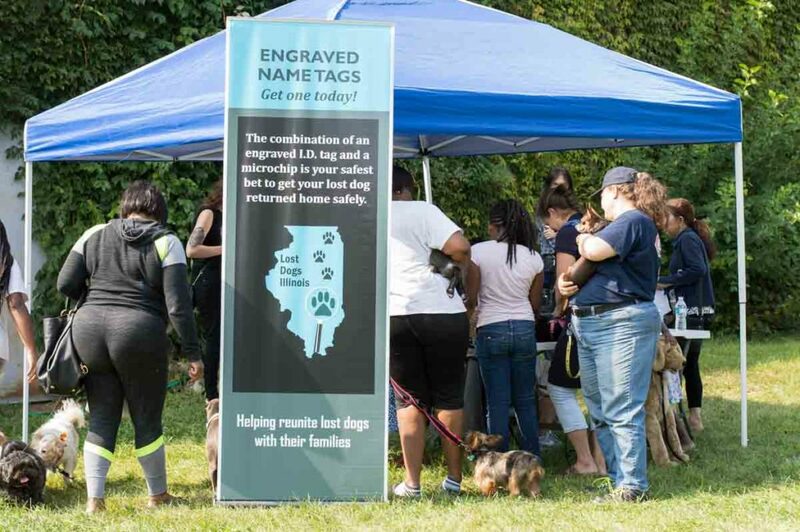 Taney and RTTR member Suzy Thomas indicated afterwards they would like their two organizations to collaborate on similar events in the future that can raise the public’s awareness of the importance of microchipping their pets and making sure they wear ID tags with correct contact information. 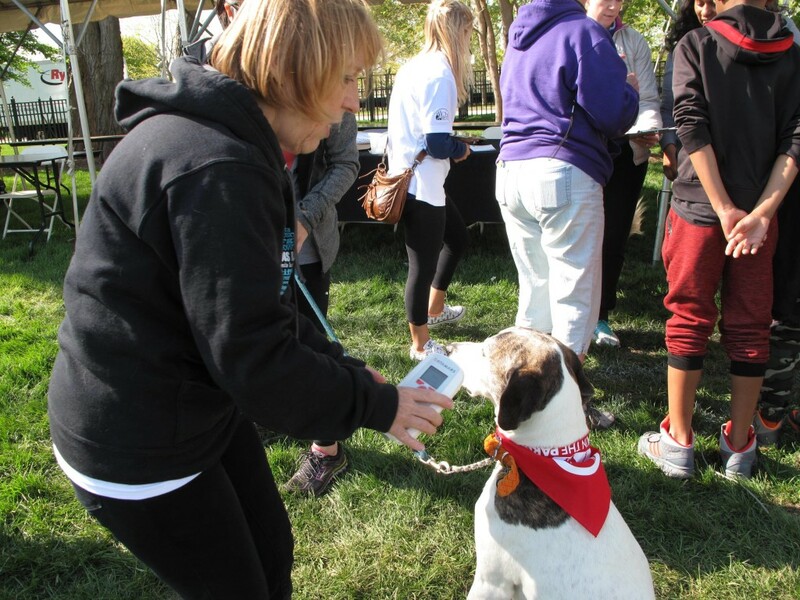 “It’s all about doing what you can to protect the human-animal bond,” Taney said. 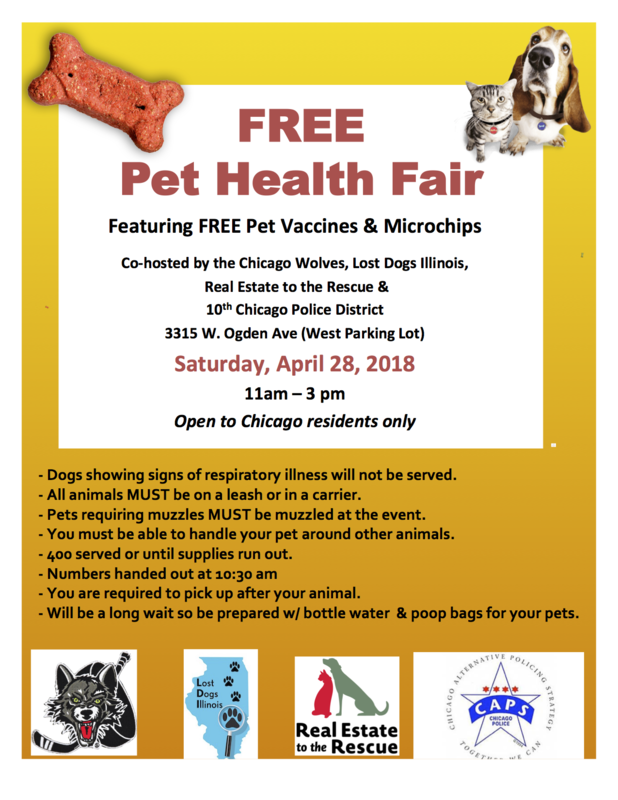 This entry was posted in Events, Microchips, Our Organization and tagged microchipping scanning on May 27, 2016 by Susan.